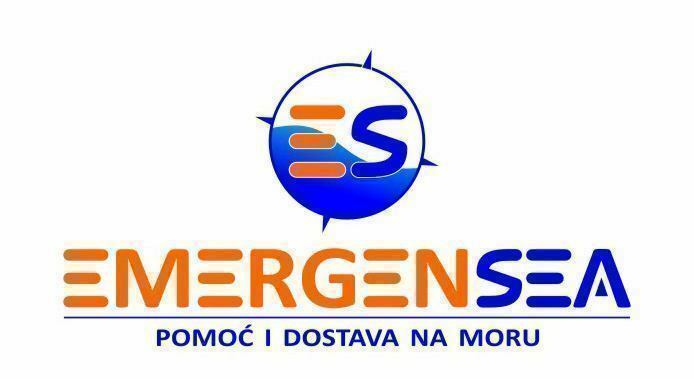 EmergenSea is registered name under Croatian patent office in Zagreb and World Intellectual Property Organization in Geneve. 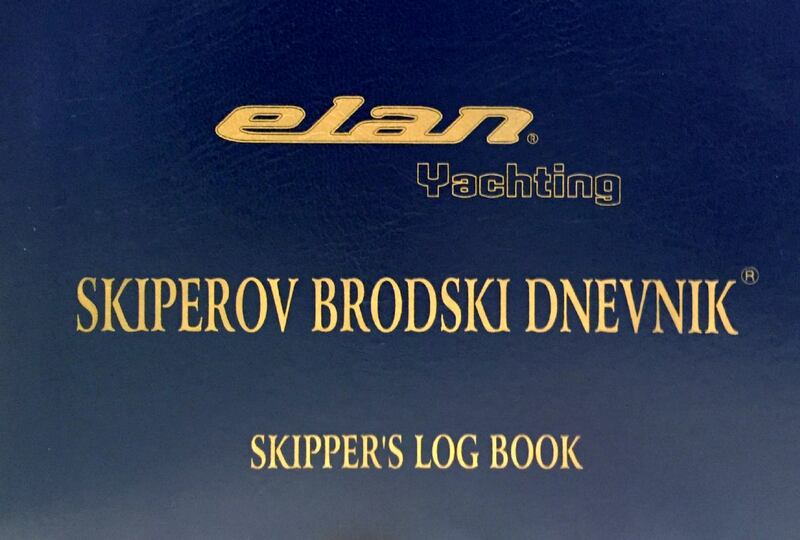 Owner of the registered name is Alimar Skiper Sistemi d.o.o. 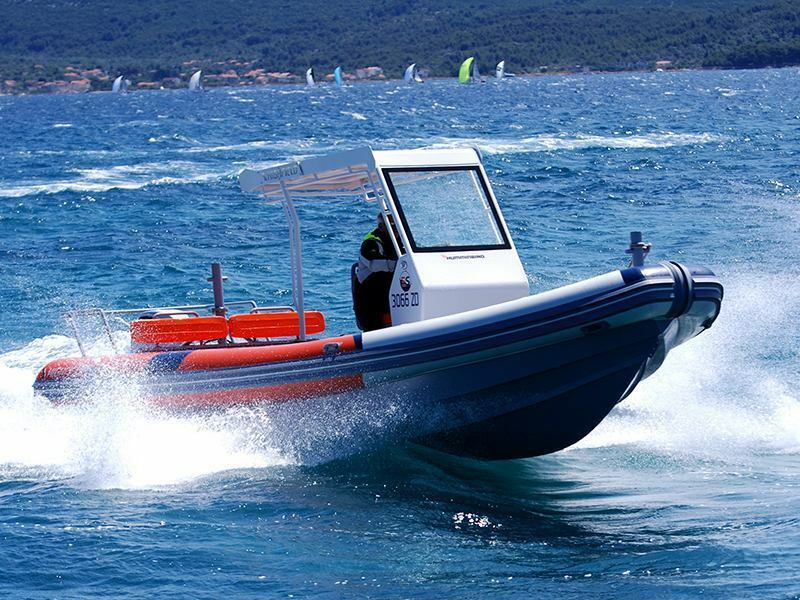 from Zadar Croatia. 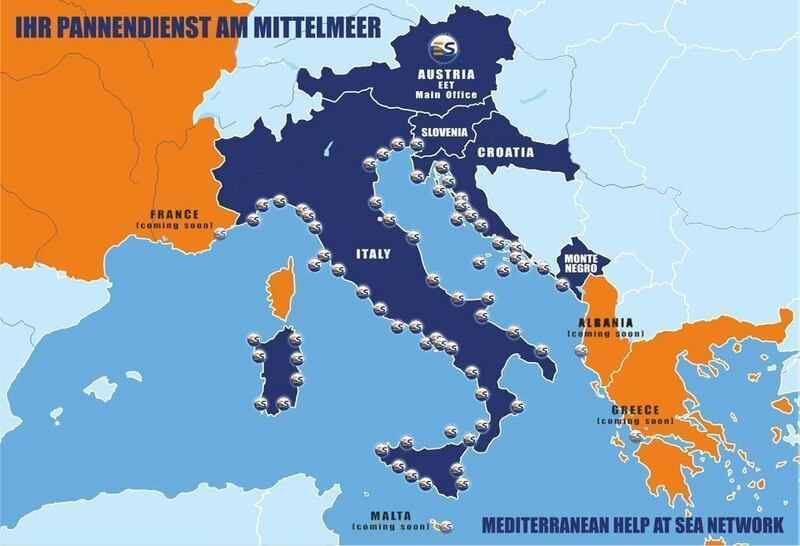 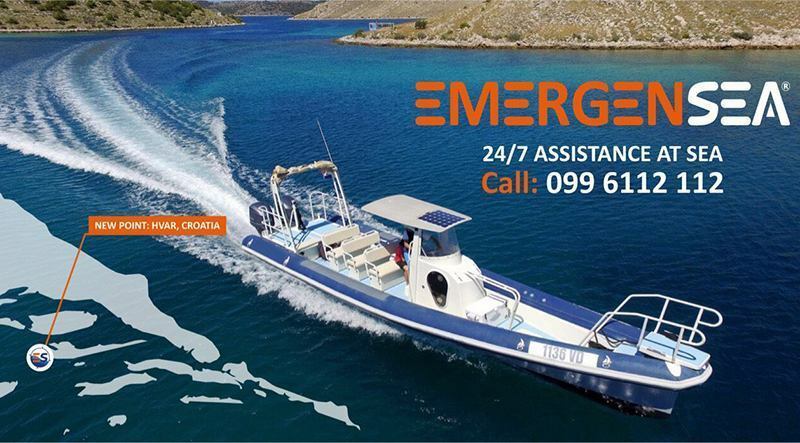 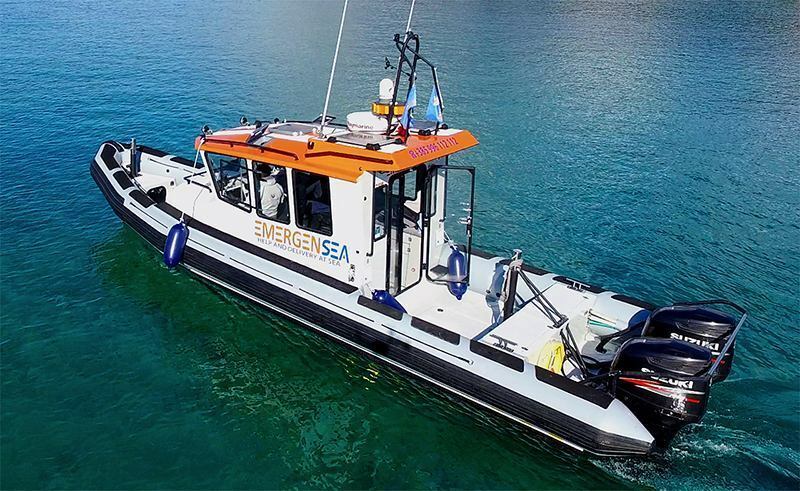 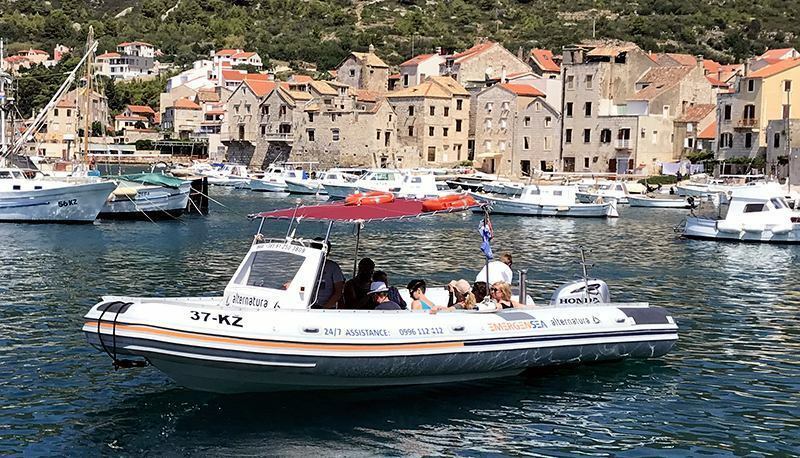 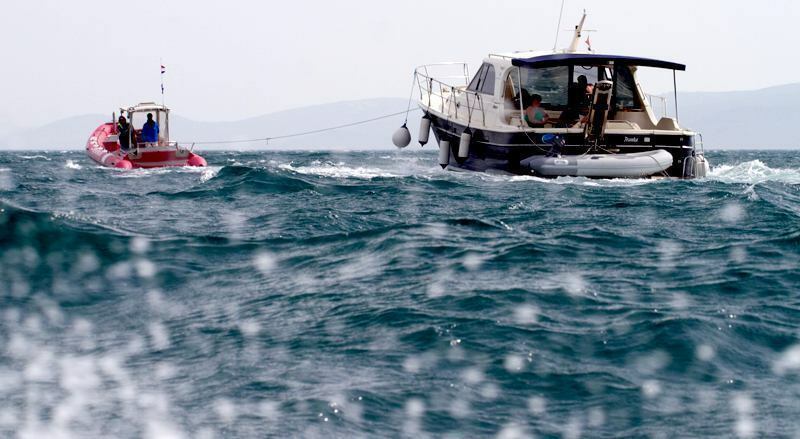 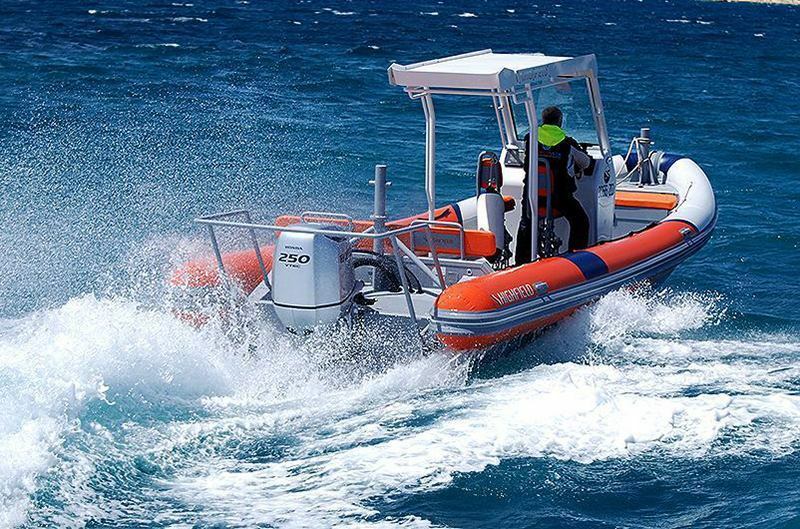 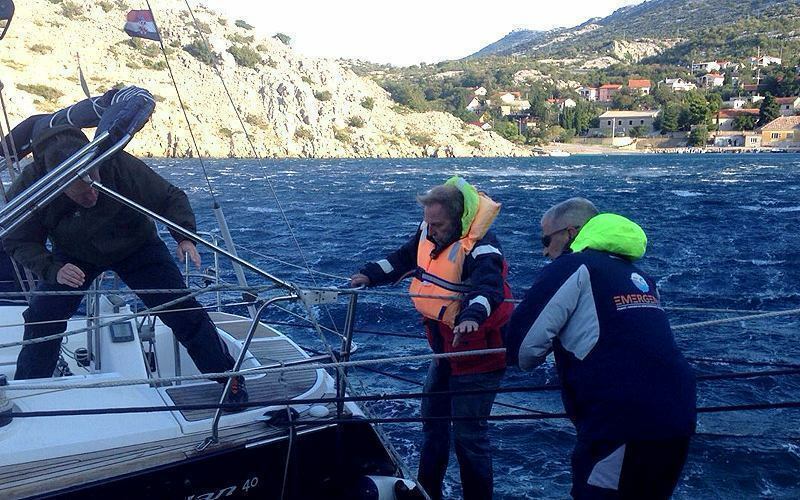 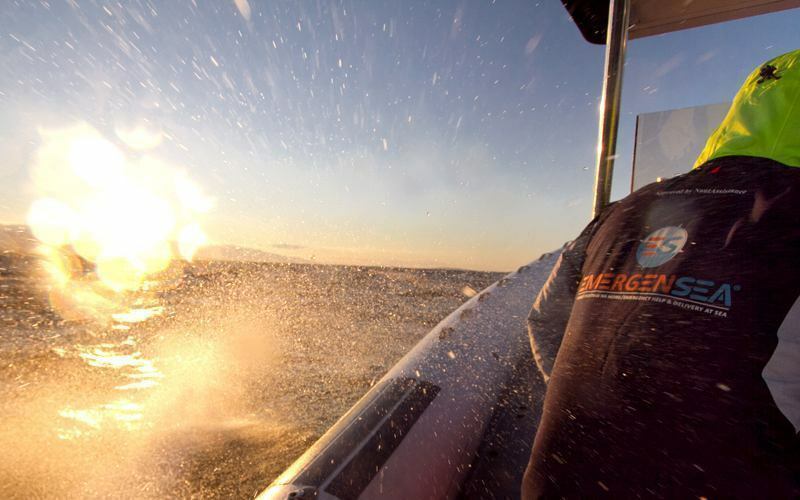 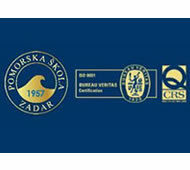 EmergenSea is a concept that started in Croatia year 2007, to provide assistance, help and logistics at sea. 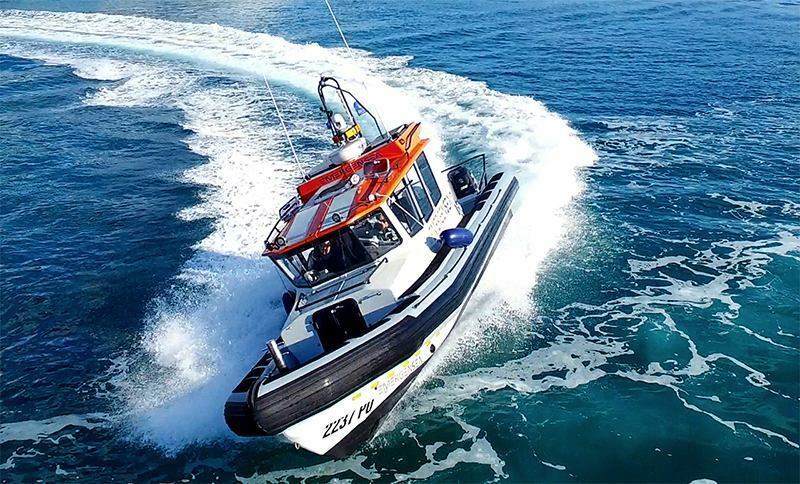 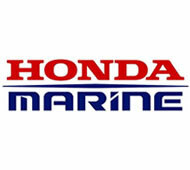 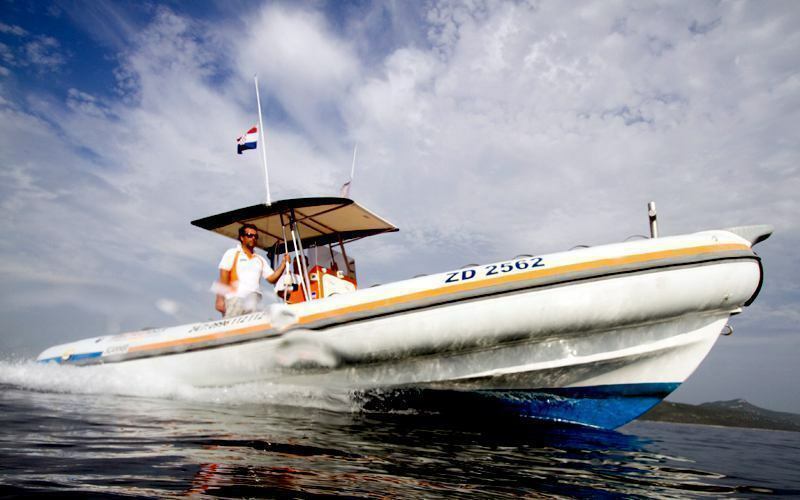 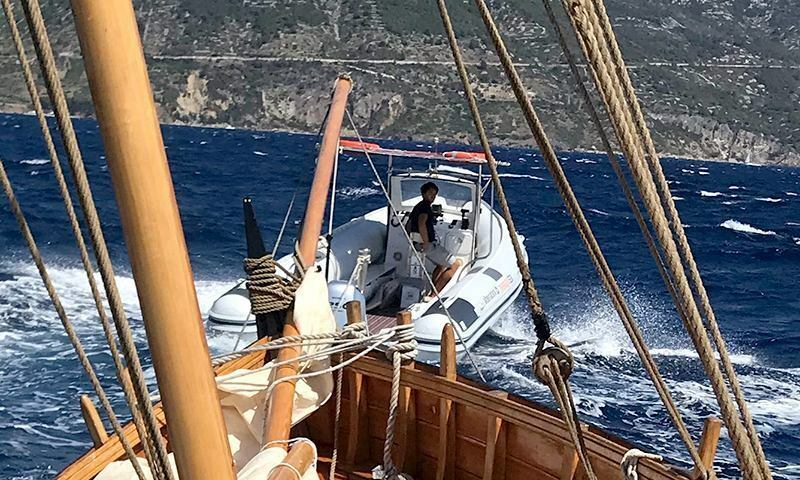 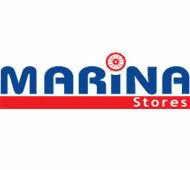 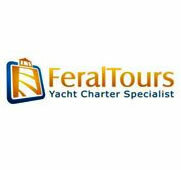 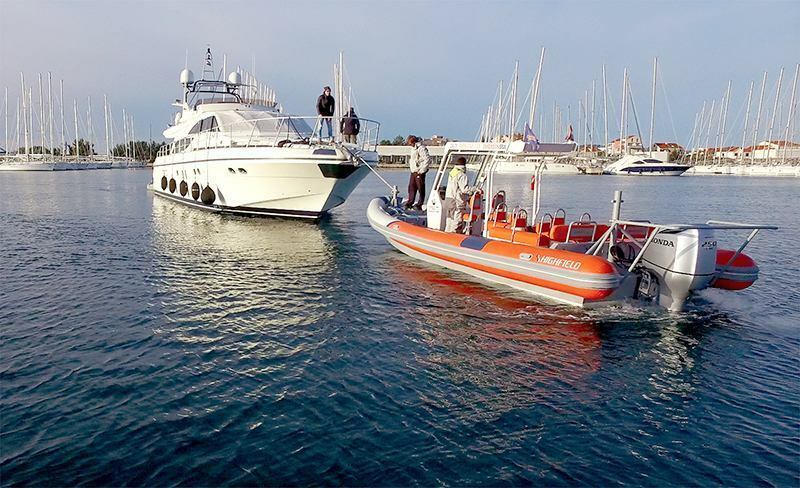 The franchise established itself as the one of the leading sea assist brands and developed into award-winning brand with more than 5,000 members and 60 operators across 5 Mediterranean countries. 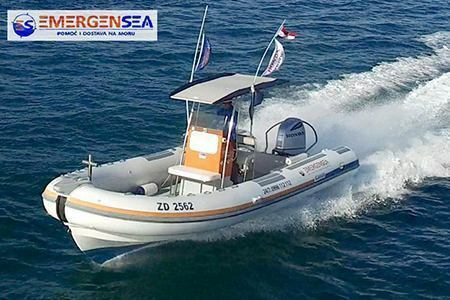 The network consists of a group of professionals and sea enthusiasts working professionally and safely under a strict code of conduct with the primary aim to act as a partner to mariners and seafarers offering peace of mind whilst at sea. 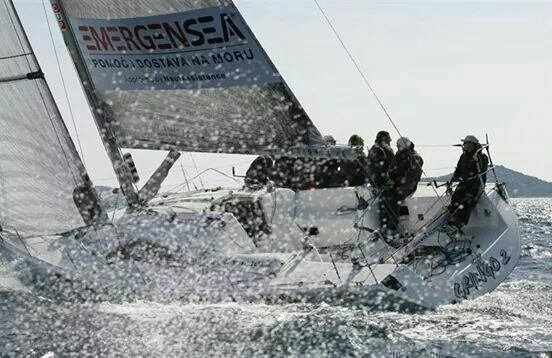 EmergenSea is actively involved in boat shows and marine event logistics such as regattas and sailing championships. 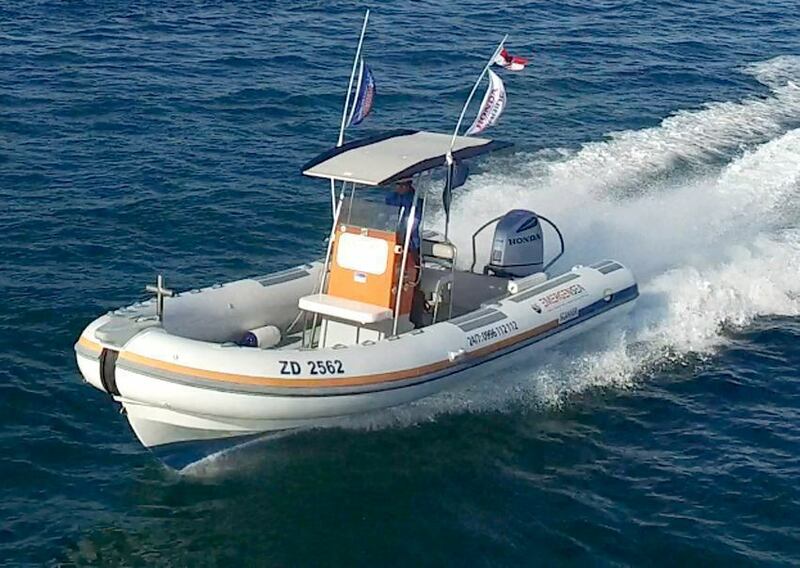 We are also committed to promote safety, good practices and environmental awareness at sea.